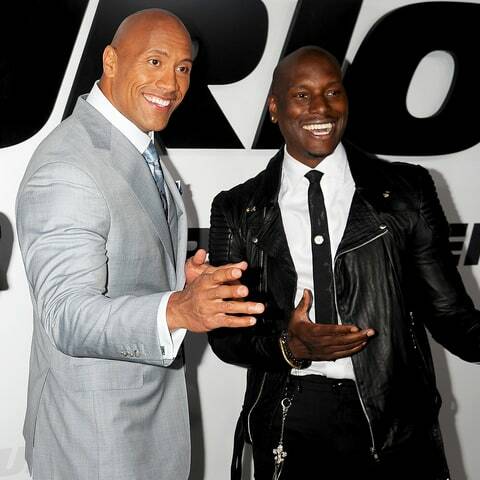 Actor and singer Tyrese Gibson, has called out fellow Fast and Furious castmate, The Rock, for delaying production of Fast and Furious 9. 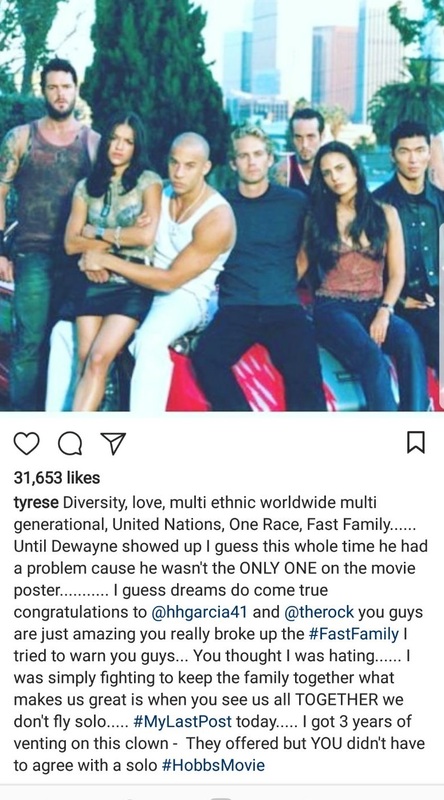 According to him Fast and Furious 9 is being delayed because The Rock is shooting another movie. 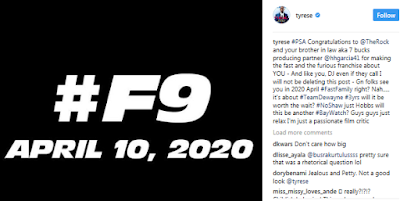 On Wednesday he confirmed the franchise next movie has been delayed. He wrote:Tyrese Gibson calls out Dwayne ?The Rock? Johnson for delaying ?Fast and Furious 9?